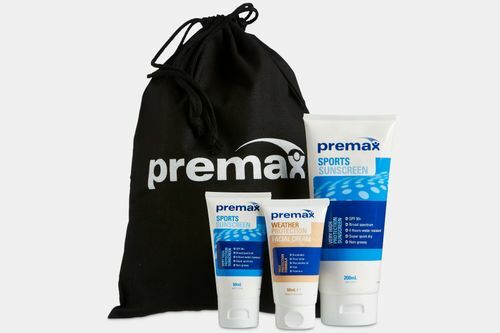 What’s in the Weather Protection Skincare Pack? 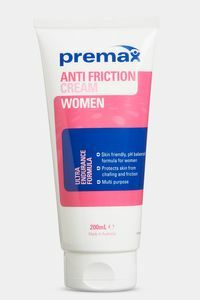 Premax Sports Sunscreen SPF50+ 50mL & 200mL – dry, non-greasy, broad spectrum sunscreen formulated just for sports and exercise. 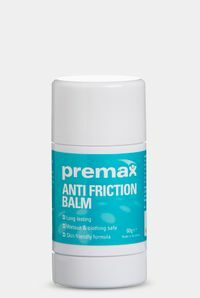 Keep the 200mL at home, and 50mL is for on the go. 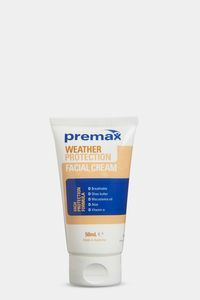 Premax Weather Protection Facial Cream 50mL - exercise-specific, breathable and long lasting facial cream, which protects the skin in windy, cold, dry and harsh conditions.